Over 26 years our customers have remained loyal due to our continuing high levels of service and treatments, our prompt and reliable service is used by many local and national businesses, Pestbusters are proud to be associated with customers ranging from Local Authorities to dozens of Schools, Restaurants, Pubs, Farms, stables and individuals. Fully qualified and with 26 years of experience we continue to lead the way in our area with regards to poison and insecticide Health and Safety and Risk assessment. Every pest control job Pestbusters carries out is preceded with a C.O.S.H.H. risk assessment and with Health and Safety at the forefront of our treatment plans to prevent access and exposure to our treatments and chemicals by non target species and customers. Pestbusters is a family run business with 22 years of experience in providing general pest control services in the south of England. 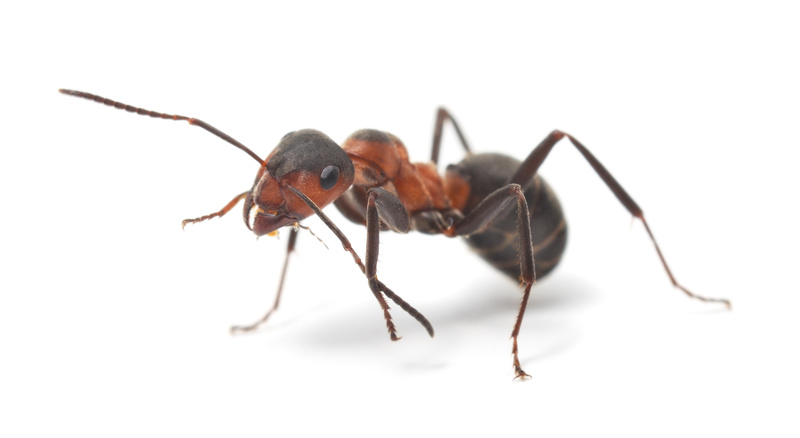 We offer a reliable and trustworthy pest control service across Hampshire, Surrey and Sussex. We have pest control agreements with many local authorities, restaurants and large companies and also have a large customer database of individual homeowners. We cater for one off pest control jobs as well as full maintenance contracts. We are fully insured, trained and offer you a full money back guarantee, if you are not happy. Pestbusters is an expert and reliable pest control company serving Hampshire, Surrey and Sussex. We offer an emergency pest control service for many pests including rats, mice, moths and beetles.